CPLG (www.cplg.com) is one of the world’s leading entertainment, sport and brand licensing agencies, with offices in the UK, Benelux, Nordics, France, Germany, Italy, Spain, Sweden, Poland, Middle East, Greece & Turkey and the US. Owned by DHX Media (www.dhxmedia.com) a leader in the creation, production and licensing of family entertainment rights, CPLG has more than 40 years of experience in the licensing industry. CPLG provides each of its clients with dedicated licensing and marketing industry professionals and a fully-integrated product development, legal and accounting service. 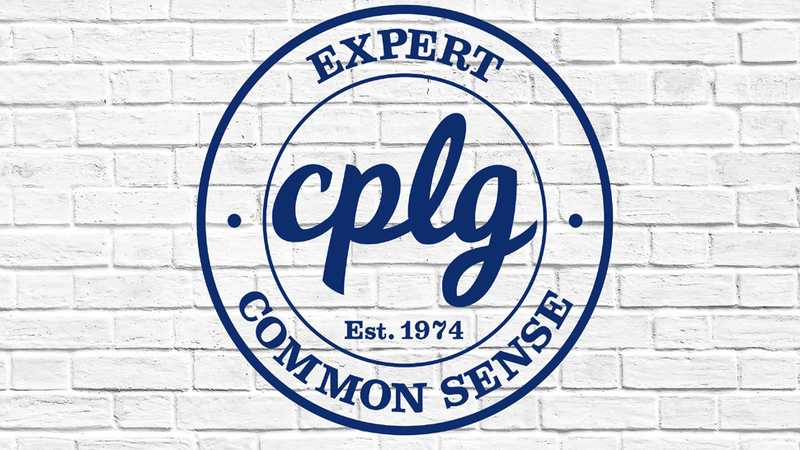 CPLG believe that collaboration is about clarity, openness and trust, and is widely known for its no-nonsense, straightforward approach – Expert Common Sense. Please contact us or visit the CPLG website for more information.